Ajit Pai, Chairman of the Federal Communications Commission (FCC), plans to dismantle net neutrality as we currently know in a mid-December vote with other commissioners. He believes the organization he leads should have as light of touch as possible on regulations that govern the internet, something that affects every business professional every minute of their working day. In addition, if net neutrality is replaced by Pai’s plan called “Restoring Internet Freedom” it will have a substantial affect ecommerce sites for small to medium sized businesses. Net neutrality, in its current form, keeps all Internet Service Providers (ISPs) on a level playing field. In other words, they have to provide the same level of Internet service to small businesses as enterprise organizations. If repealed, the speculation is ISPs will implement paid prioritization, creating fast and slow online lanes. In addition, the concern is some websites may not even appear if they are in direct competition with the ISP or one of their premier customers. Bottom line: It gives full power to the ISP about which content their subscribers can access and at which speed. It is expected that small and mid-sized companies will be most disadvantaged from this proposed change, quite possibly prohibiting innovative start-ups who rely on the internet for their success from getting off the ground. In addition, Pai’s plan will in effect strip the FCC from regulating and fining violators. It will turn over its duties to the Federal Trade Commission for full regulating power, in a world that already has a limited number of national Internet Service Providers. 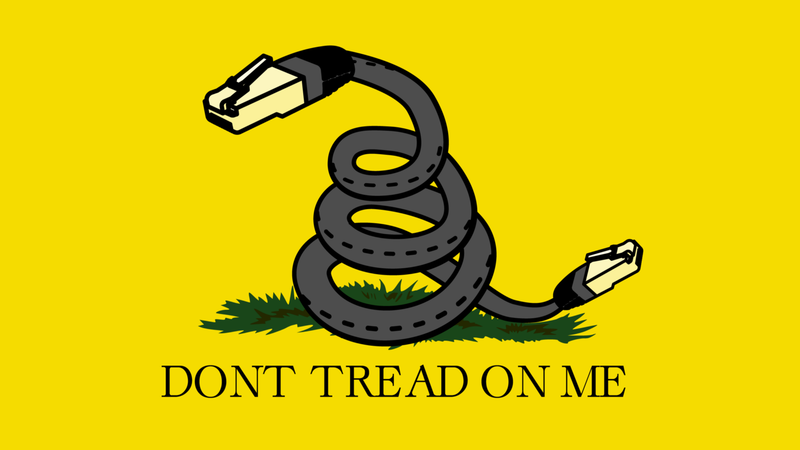 Proponents of Net Neutrality On November 27th (Cyber Monday), more than 200 internet companies including Twitter, Reddit, Tumblr, Airbnb, Shutterstock, Etsy and Vimeo sent a letter to Pai imploring him keep the existing provisions in place. These companies believe net neutrality allows them to grow as ecommerce sites, which in turn, supports a healthy economy as exhibited by the estimated $6.6 billion dollars spent on Cyber Monday this year. In addition to business support, the FCC received 22 million comments from consumers in support of keeping the existing regulations. Opponents of Net NeutralityAT&T, Comcast, Charter Spectrum and Verizon all favor the repeal. What Happens Next On December 14, the 25 members of the FCC will vote whether to support Pai’s plan. If it is defeated, nothing changes. However, if it passes, it will repeal net neutrality as we know it within one month of the vote if there is no opposition. However, the FCC may be in for a fight. Proponents of keeping the status quo are expected to take their argument through the federal courts, which will in effect stay the existing legislation until a final decision is made. As a strategic partner in Information Technology and Cybersecurity solutions to different sized businesses all over the country, we fully support the continuation of net neutrality. Contact your congressmen and/or senators if you wish to let them know where you stand on this timely topic.